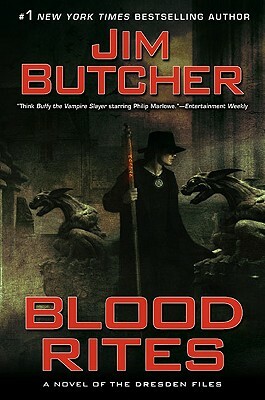 New in hardcover from the #1 "New York Times" bestselling author of the Dresden Files series. For Harry Dresden, there have been worse assignments than going undercover on the set of an adult film. Still, there's something more troubling than usual about his newest case. The film's producer believes he's the target of a sinister curse-but it's the women around him who are dying.